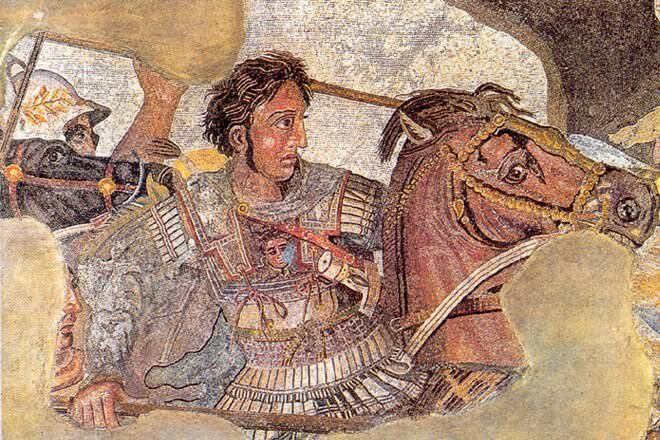 Alexander the Great was a Greek king (basileus) of Macedon who created one of the largest empires in ancient history. 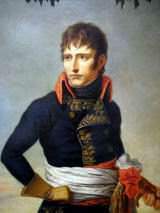 Napoleon Bonaparte, later known as Napoleon I, and previously Napoleone di Buonaparte, was a military and political leader of France whose actions shaped European politics in the early 19th century. 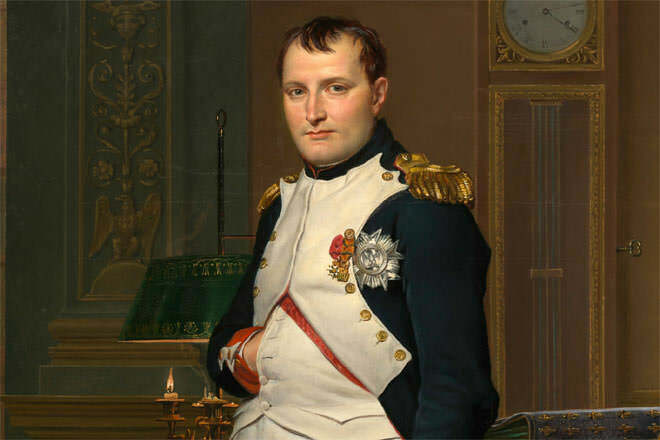 NAPOLEON as in NAPOLEONIC. Your figures will be doubted if you can't even spell the subject properly. Napoleon is great because he never scared of anybody but Alexander defeated punjabi king Porus in Battle of Hydapases river and entered India. He was shocked and trembled by the size of Indian Nanda empire with 800,000 infantry,60,000 cavalry,100,000 chariots and 9000 war elephants. He came to know that capturing India is impossible and if he continued inside India he will be vanquished with his troops. So he retreated towards Persia. 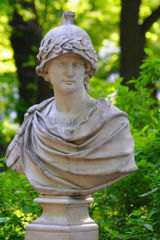 Moreover Indians hit Alexander with poisonous arrow that caused him illness and death.